Professional rental valuation and assessment prior to instruction. Obtain & check references of prospective tenants and seek approval from the landlord (if instructed). 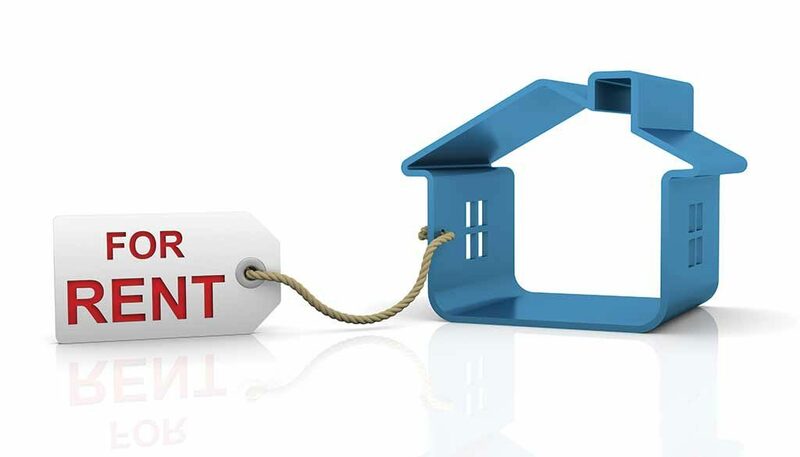 Collect security deposit & first month’s rental instalments from the tenant. Prepare Tenancy Agreements for signing by the tenant at the rented property and have witnessed by our Letting Negotiator. KMPM acts as the point of contact for your tenants. A dedicated Letting Negotiator will be assigned to manage your property/properties & you will be informed of any breaches of covenant brought to our attention. KMPM will represent you at RTB hearings for adjudication and tribunals. As part of the managed services, we collect your rent on a monthly basis or in accordance with the term of the contract. A monthly remittance advice will be issued to you per property and the rent transferred electronically to your bank account. We will organise & liaise with any contractors for you & your tenant ensuring that maintenance works are carried out in an efficient & cost effective manner from our database of approved contractors. A full inspection is also carried out at the end of any tenancy prior to the administration & return of the security deposit. Where a property is taken off the market by the landlord prior to letting by our agency, we require landlords to inform us at the earliest opportunity. KMPM operates on a “NO LET – NO LETTING FEE” basis. However, the landlord is responsible for the outstanding advertising costs incurred. Our management fee for the above is at the rate of 8.5% plus vat on the monthly rental.